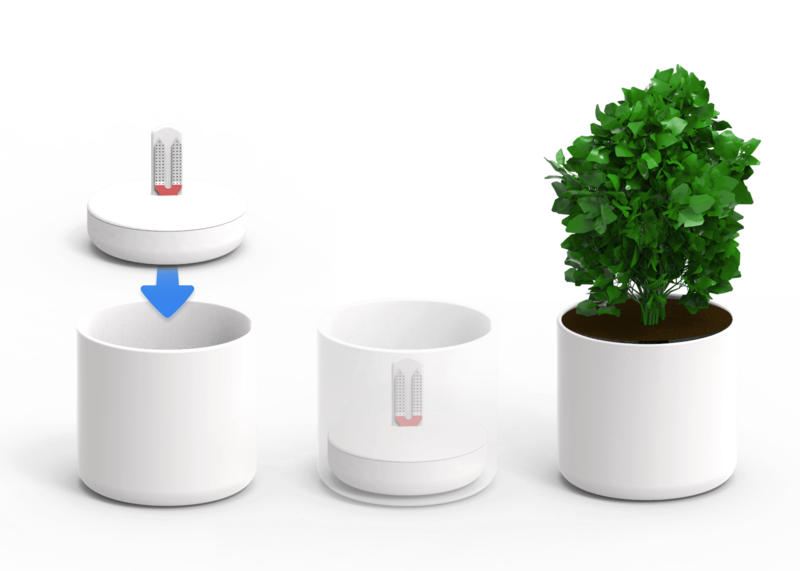 Helping plant owners not killing their plants by learning how to take care of them, resulting in better indoor climate using plants own self-cleaning capabilities. â€�Approach: Physically touching the plant or the soil, will drive a conversational narrative of the plants well-being and personality. Embedded capacitive, moisture and weight sensors in the soil of plant, enabled capturing well-being-data, and map these to a mobile narrative. 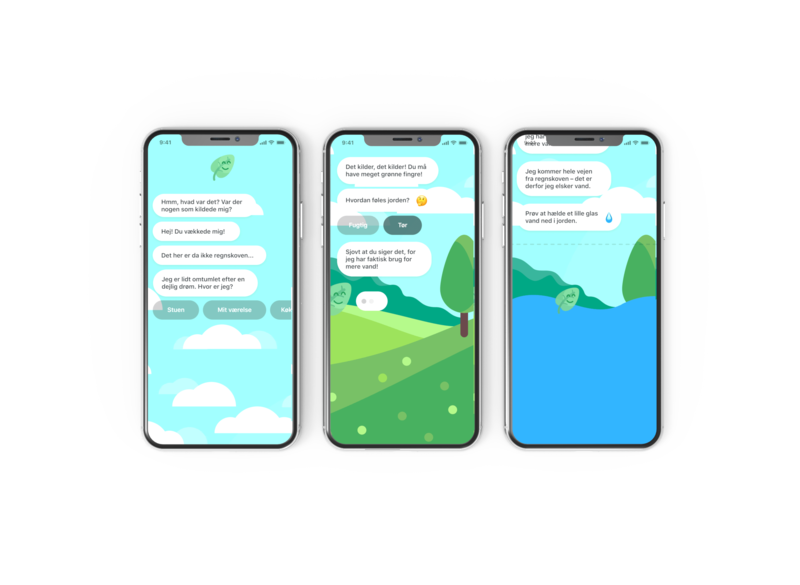 â€�Results: A functional prototype consisting of a hardware device inserted into the soil, and a React mobile application running the narrative.